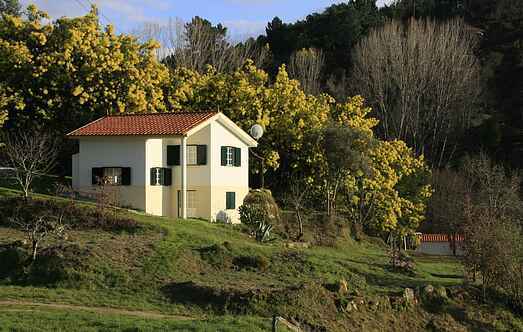 Find a vacation home to rent in Coimbra District from our list of vacation rental properties. Campaya has over 13 vacation homes available in Coimbra District, which give you the possibility to locate a unique accommodation in Coimbra District which completes your check-list in search for the perfect self catering vacation apartments in Coimbra District or vacation villas in Coimbra District. 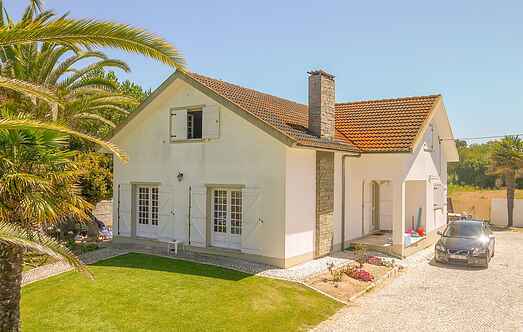 Quinta Destilaria is a beautifully converted farmhouse dating back to 1900, located just outside the beautiful town of Lousã (Central Portugal), just a half hour drive from the bustling city of Coimbra, especially known for its ancient University (Unesco World Heritage).